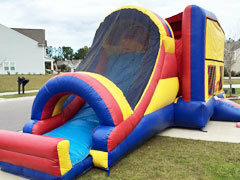 Bounce House & Party Rentals | DiscountBounceHouseRental.com Fayetteville GA. 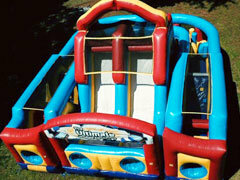 Welcome to Discount Bounce House Rental! 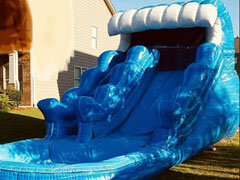 Thank you for visiting DiscountBounceHouseRentals.com; where you'll get the best deal on bounce houses, water slides, obstacle courses, games and bounce & slide combos in the Fayetteville Georgia area. We come by our name honestly, so you can always count on getting the best value and the most amount fun for your party reservation. 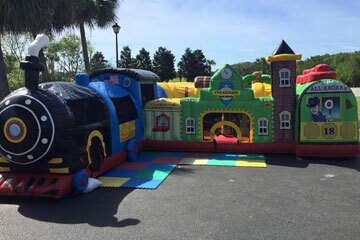 We specialize in birthday parties, school & church carnivals, company picnics, family celebrations and so much more. 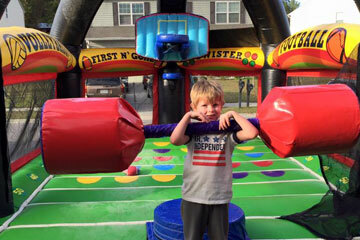 Safety is always the number one priority at Discount Bounce House, so you'll appreciate that all our inflatables are cleaned and sanitized before every rental, and they are manufactured from "lead-free" vinyl for your child's and your guest's safety. 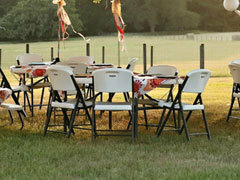 Check the availability of your favorite party rental is as easy as One, Two, Three, at DiscountBounceHouseRental.com. 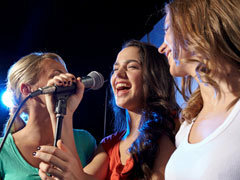 Just click the button below and enter your event date and times. Then as you browse all the exciting rental equipment we have to offer, you will be presented with those items that are available on your selected date. Once you find something you want to rent, simply click "Add to Cart". You can continue shopping or view your cart and checkout. 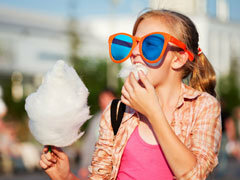 What can we find for you today? 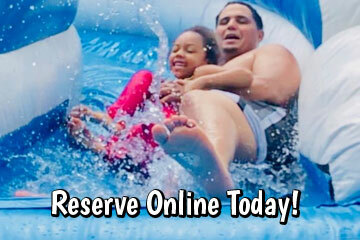 One of out most popular interactive attractions, The Sports Arena is ready for your favorite sports activity. 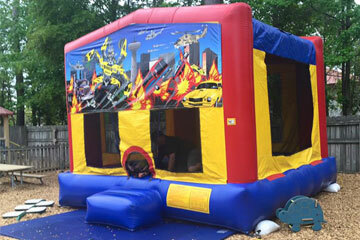 You get to choose your favorite theme with this awesome bounce house rental. 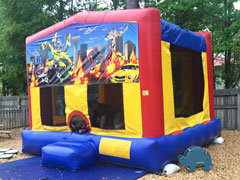 Large bounce area! 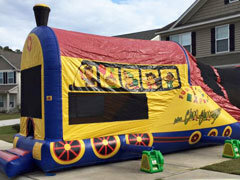 These charming inflatables are design specifically with your youngest guests in mind. Parents love them too!